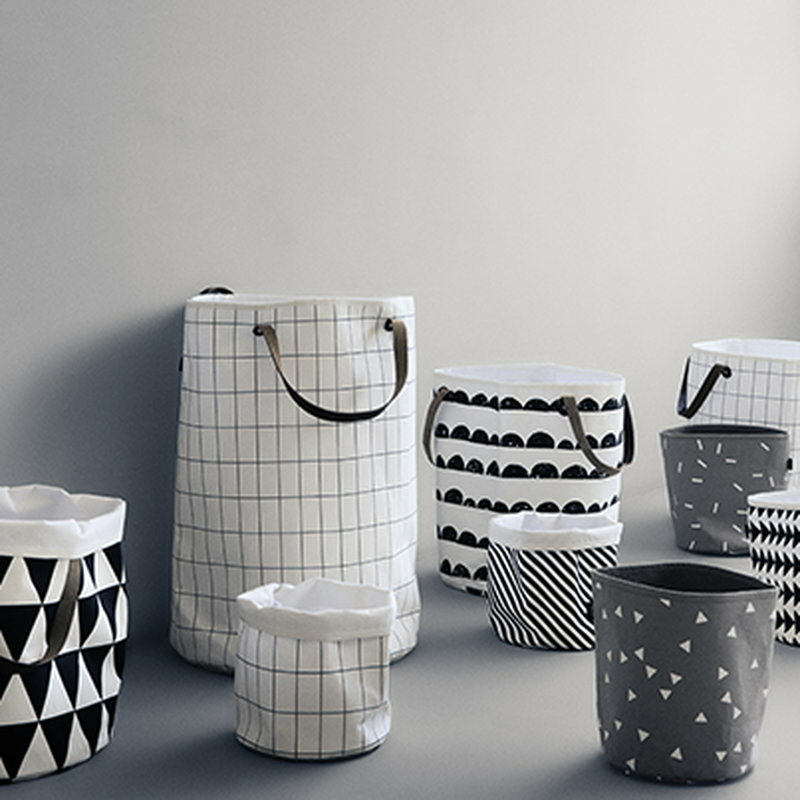 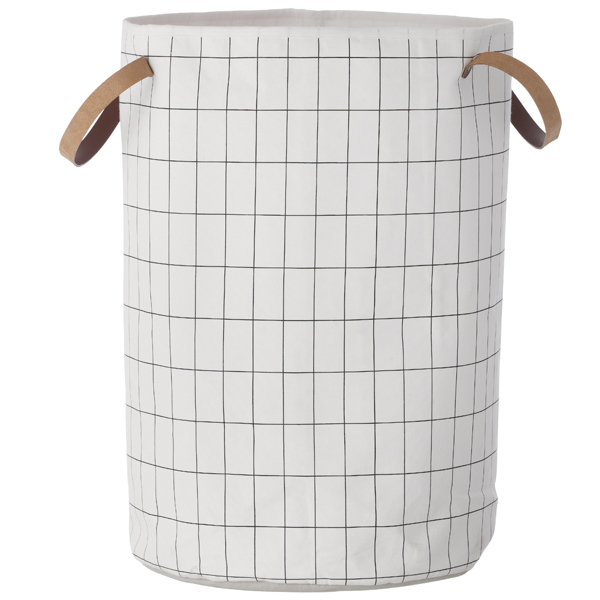 The Grid basket from Ferm Living features a stylish monochrome line pattern. The round textile basket is made of 100% organic cotton and stores your laundry in a neat fashion. 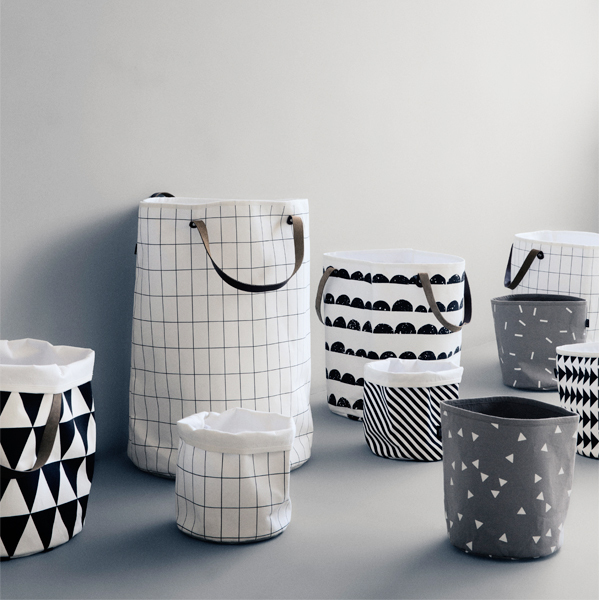 What’s more, it comes with beautiful leather handles.